Offering the ideal solution for seasonal and hurricane storage. Thunderboat Marine is located minutes from the Fort Lauderdale Airport on the Dania Cut-off Canal with convenient access from Fort Lauderdale and Miami. Vessels arriving by water or on-trailer will be well protected to ride out the hurricane season. 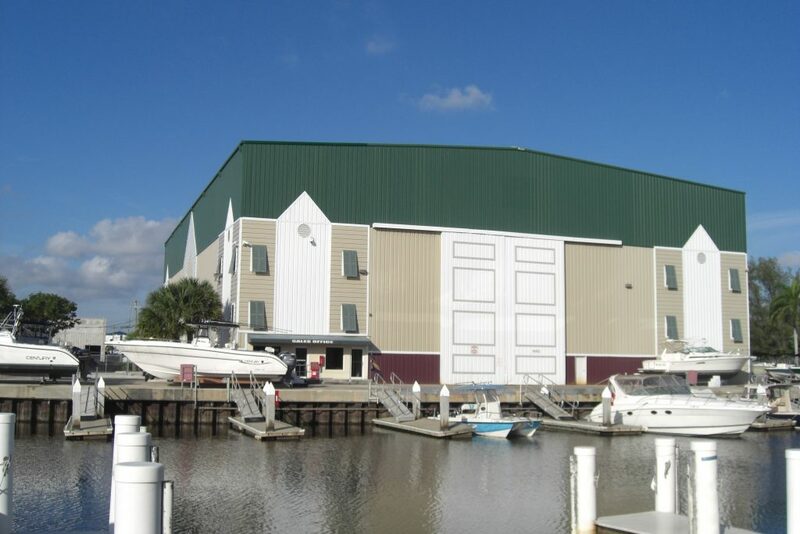 For long-term boat storage, this full service marina offers a wide array of amenities including 24-hour gated access, complimentary use of work racks and in-water slips, full maintenance services, and non-ethanol fuel. FOR MORE INFORMATION, CONTACT US OR STOP BY AND SEE US TODAY!